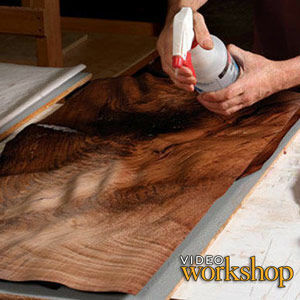 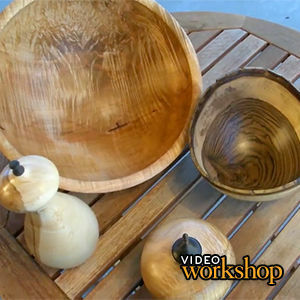 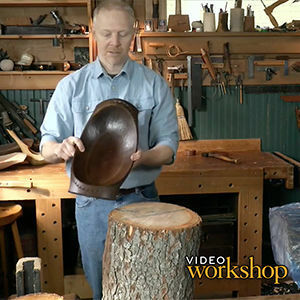 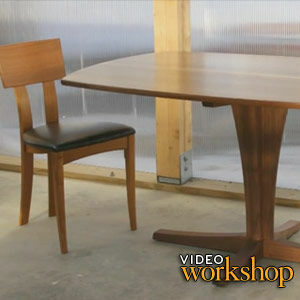 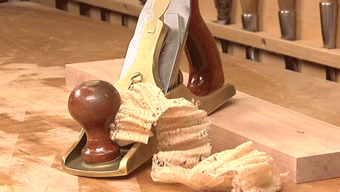 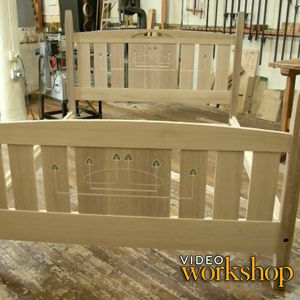 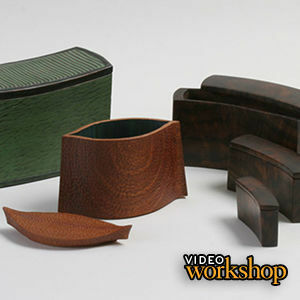 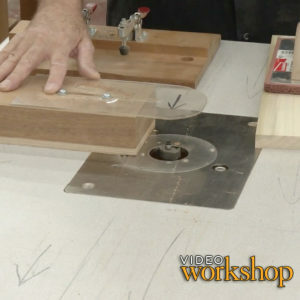 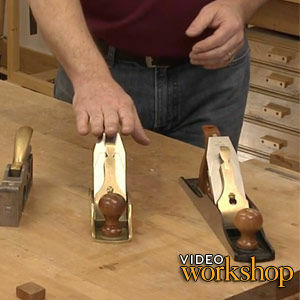 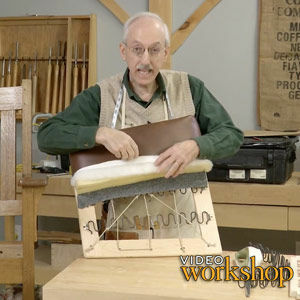 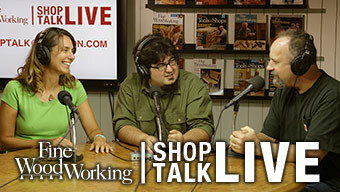 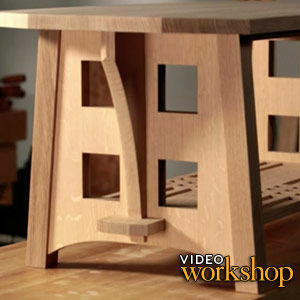 Learn the basics of how to veneer wood in this three-part video series. 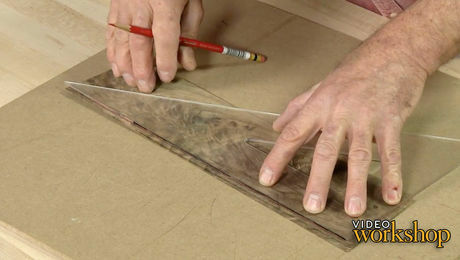 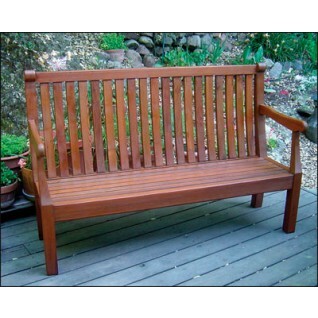 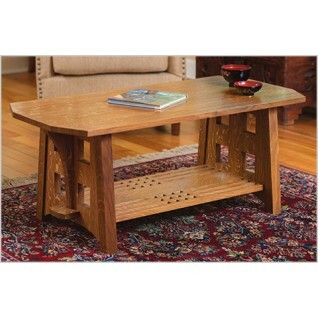 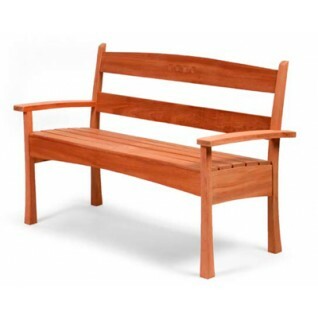 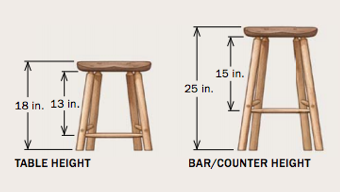 For those unfamiliar with fine woodworking techniques, the word “veneer” conjures up images of cheap throwaway furniture, yet nothing could be further from the truth. 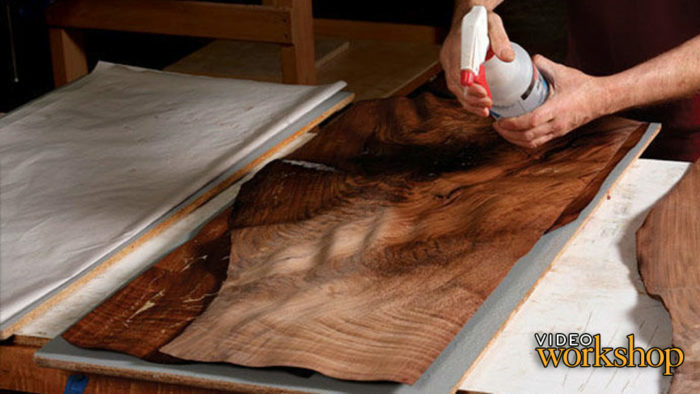 In the hands of a skilled woodworker, veneer can be used to produce stunning patterns that would be impossible to achieve with solid wood. 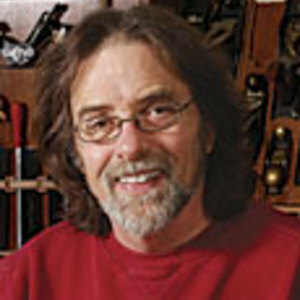 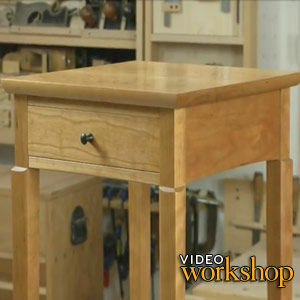 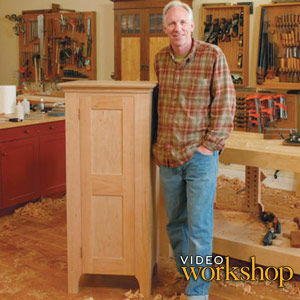 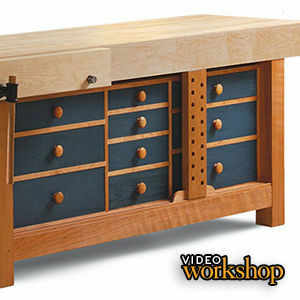 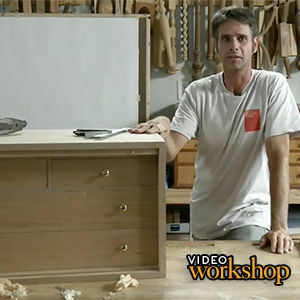 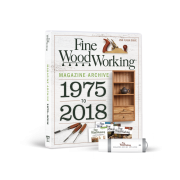 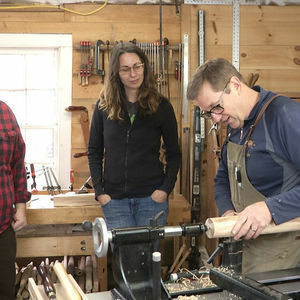 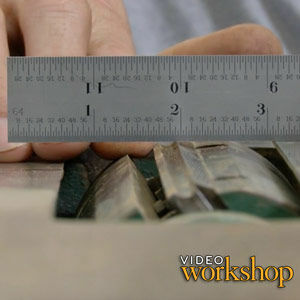 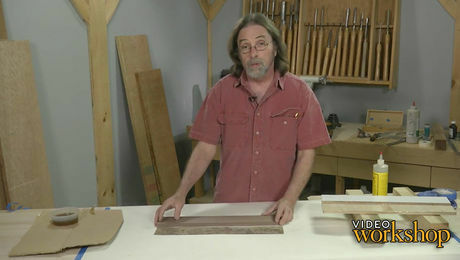 In this three-part video series, Fine Woodworking contributor Bob Van Dyke demonstrates basic veneering techniques including softening, rough cutting, seaming, and glue-up, while preparing a period-appropriate book-matched drawer front.